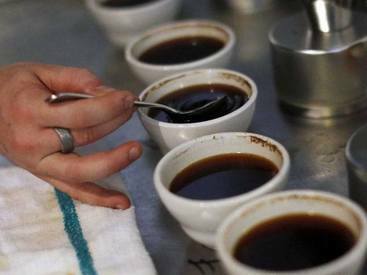 Coffee may be extinct by 2080 if climate change continues to intensify, according to a report by The Climate Institute. The report cites strong evidence that rising temperatures and changed rainfall patterns are already affecting coffee yields, quality, pests, and diseases. According to the report, climate change is predicted to cut the global area suitable for coffee production by as much as 50 per cent by 2050. Further, the report predicted that wild coffee, such as Arabica could become nonexistent within the next 70 years.